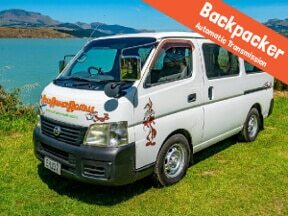 Looking for a cheap campervan? 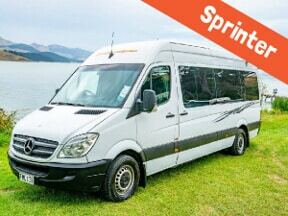 Why Hire A Road Runner Campervan? No hidden extras. What you see is what you pay. New Zealand is a beautiful country full of exciting things to see and places to visit. Relax and enjoy yourself, without having to rush from A to B. 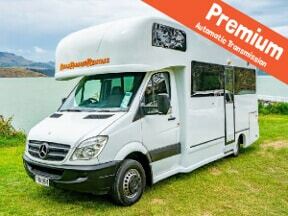 Our local staff are here to help and can provide you with ideas, travel tips and suggested itineraries to take the stress out of your motorhome hire and guide your journey around New Zealand. 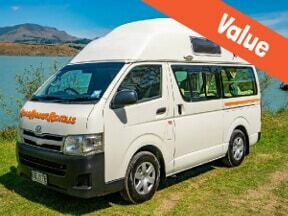 We can even arrange to deliver a motorhome to you if you are unable to pick it up from Christchurch or our Auckland RV hire depot. We love the fact you have chosen us for your Kiwi holiday and want you to tell the world about the time you had. As a thank you, if you choose Road Runner again we will give you a 10% discount off the full value of your campervan hire. NZ has so much to offer, one trip is never enough. We take pride in providing a comfortable, well maintained, vehicle for your journey and will go out of our way to solve any problem. Our fleet includes everything from a spacious 6-berth motorhome to more modest 2-berth campervan rental options. 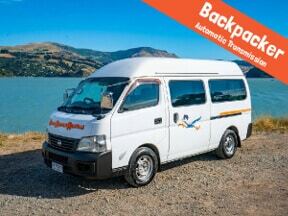 “Actual experience with Road Runner Rentals campervan would have to be rated at a ‘9″. We rented our campervan for 2.5 weeks. Starting in Auckland, then explored South Island the rest of our time in NZ. We had a comfortable time in Sprinter 2 Berth. 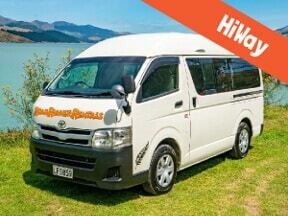 The size of the van is perfect for two people, enough storage room and good for driving and parking. Everything was clean and great shape and well equipped.